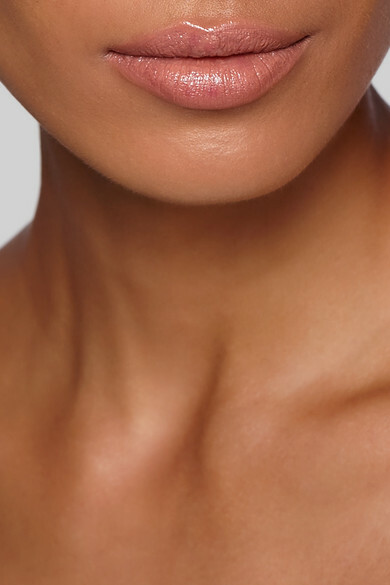 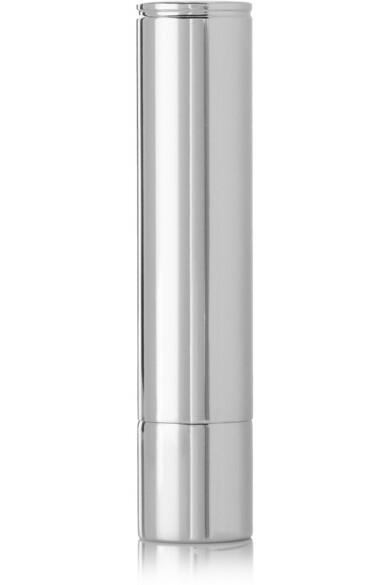 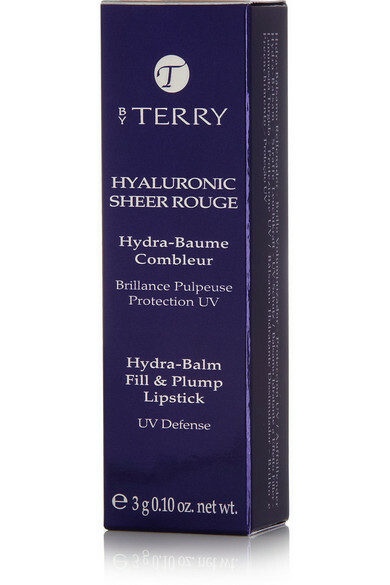 BY TERRY's lipsticks are specially formulated with Hyaluronic Acid to plump and smooth fine lines and wrinkles. 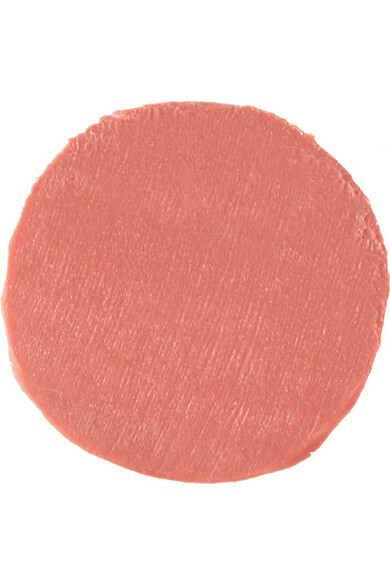 This creamy melt-in balm moisturizes and hydrates for a glossy finish. 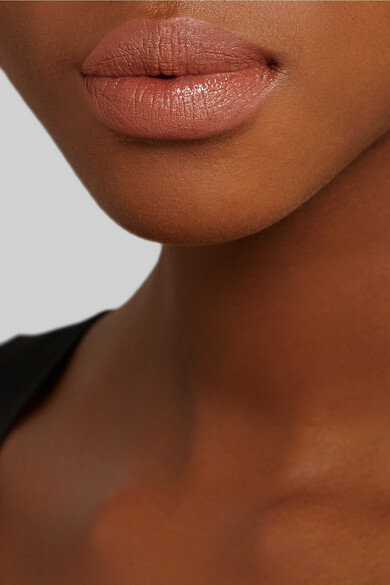 We love the 'Nudissimo' shade - a light but warm pink that gives a natural, barely-there glow.